MyBayCity.com "Bay Area...On the Go!" Time: 9:00 a.m. - 1:35 p.m. 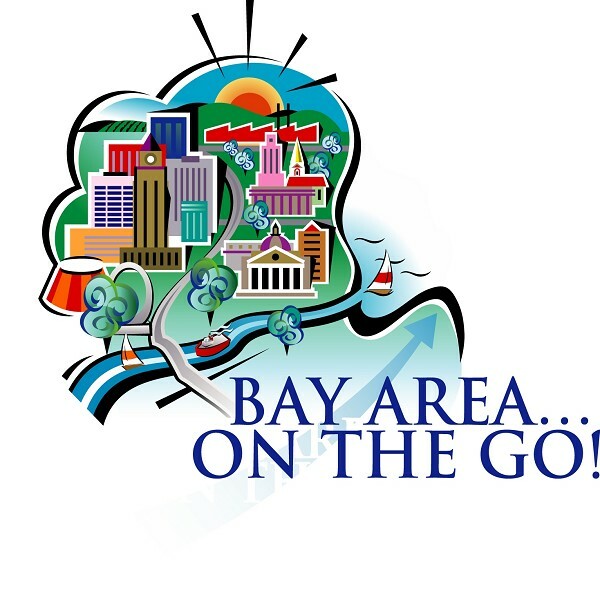 This special event offers attendees a wealth of information about what makes living and working in the Bay Area so great - including our multitude of quality lifestyle offerings and exciting economic development opportunities. The spotlight will be on Bay Area manufacturing and how Bay Area leaders are recruiting new business and industry to the region. Learn how you, your company and all that the area offers can play a part in these dynamic developments! 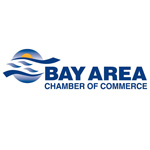 Emcee: Max Holman, President, Bay Cast, Inc.
To register, please call the Bay Area Chamber of Commerce at (989) 893-4567 or visit our website at www.baycityarea.com.